Time until Monday Night Combat release day! 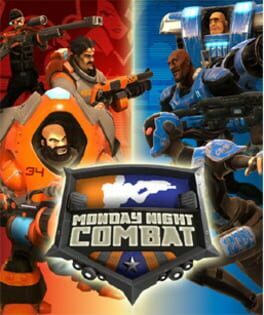 Monday Night Combat is a class-based, third-person shooter -- and the most popular lethal sport of the future! It blends intense combat, finishing moves, and game show-like challenges and rewards to produce an action experience unlike any other. Why fight for "honor" or "duty" when you can fight for the real American dream: cash, fame and endorsements?